January 2, 1977 Erroll Louis Garner, jazz pianist and composer, died. Garner was born June 15, 1921 in Pittsburgh, Pennsylvania. He began playing the piano at the age of three and at the age of seven was appearing on the radio with a group called the Candy Kids. By the age of 11, he was playing on Allegheny riverboats. Garner was self-taught and never learned to read music, but had a superb music memory. In 1944, he moved to New York City and in the late 1940s began his recording career. 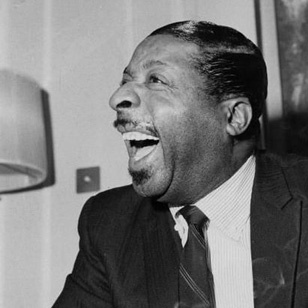 Over his career, Garner produced a large volume of recordings, including his best known composition, “Misty” (1954), “Concert by the Sea” (1955), “Magician” (1974), and “Body and Soul,” released posthumously in 1991. In 1971, he re-recorded “Misty” for the film “Play Misty for Me.” Garner was posthumously inducted into the Big Band and Jazz Hall of Fame in 1993 and his biography, “Erroll Garner: The Most Happy Piano,” was published in 1985.